Brierley+Partners is a digital marketing service provider which joined NRI group in April, 2015. Brierley has been supporting customers mainly in the United States with both Customer Loyalty Solutions and digital marketing strategy including CRM solutions for nearly 30 years. Brierley+Partners offers a complete suite of loyalty services like program design, loyalty/CRM technology, marketing strategy, research, analytics, creative, account management, omnichannel communications, interactive/print production and fulfillment to Fortune500 companies. One of our strong points is that we provide from consultation service to IT solution throughout in digital marketing field. Recently The Forrester Wave™: Customer Loyalty Solutions for Large Organizations, Q1 2016" by Forrester Research, Inc. has named Brierley+Partners as a Leader. Only select companies are invited to participate in the highly respected Forrester Wave™ evaluation. From that field, the eight most significant Loyalty Program Service Providers were evaluated across 40 criteria designed to assess their current offering, strategy and market presence. The Forrester Wave evaluation states "With its acquisition by NRI fueling expansion into new markets in the U.S. and abroad, it's clear that Brierley+Partners is operating on all cylinders and showing no signs of slowing down anytime soon." 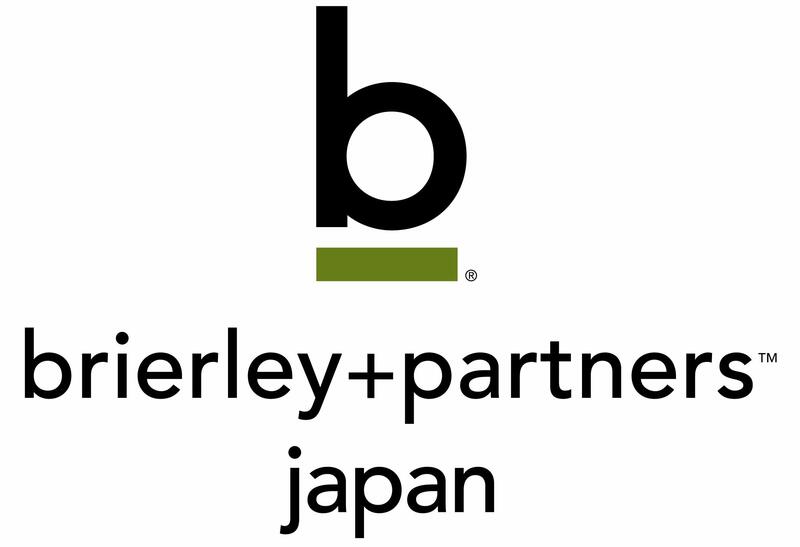 Brierley+Partners CEO, Jim Sturm stated, "We are very excited about the establishment of Brierley+Partners Japan. This will allow us to provide excellent service to our Japanese clients and fuel our growth across Asia. Companies in this region are ready to build more intimate relationships with their consumers. We can help them achieve this plus dramatically increased profitability." "Introducing Digital Marketing technology on business has been widespread in these years in Asian countries including Japan." Kats (Katsutoshi) Murakami, Brierley+Partners Japan president, stated, "We are having more business opportunities in these countries from large firms in broad industries like distribution, retail and manufacture. We'll support customers closely by combination of Brierley's and NRI's experiences, know-how, latest technology and innovative solutions." Nomura Research Institute, Ltd. (headquartered in Tokyo, Chairman and President & CEO, Member of the Board: Tadashi Shimamoto) is an independent, global IT solutions and consulting services provider with annual sales of 405.9 billion yen as of FY ended March 2015. Leveraging NRI's global consulting business, NRI is able to provide innovative IT solutions for investment banks, asset managers, banks, insurance providers, retailers and distributors. For more information please visit www.nri.com. Brierley+Partners, headquartered in Plano, Texas, USA, is a global loyalty and CRM innovator, running some of the best loyalty and customer relationship programs for clients such as GameStop, 7-Eleven, Hertz and Hard Rock. Brierley is a wholly-owned subsidiary of Nomura Research Institute (NRI), headquartered in Tokyo, Japan. Brierley offers a complete suite of loyalty services: program design, loyalty/CRM technology, marketing strategy, research, analytics, omnichannel communications, account management, interactive/print production and fulfillment. The industry-leading Brierley LoyaltyWare® technology platform is uniquely robust, flexible and quick-to-market. All services focus on a single mission: making clients' customer relationships dramatically more profitable.